I’ve seen otters in the wild twice in my lifetime, despite having lived in the countryside most of my life. Once was on a gravel pit near New Biggin by the Sea, in the north of England, and the second time was yesterday ( 27/08/2015 ) at the wildlife centre. 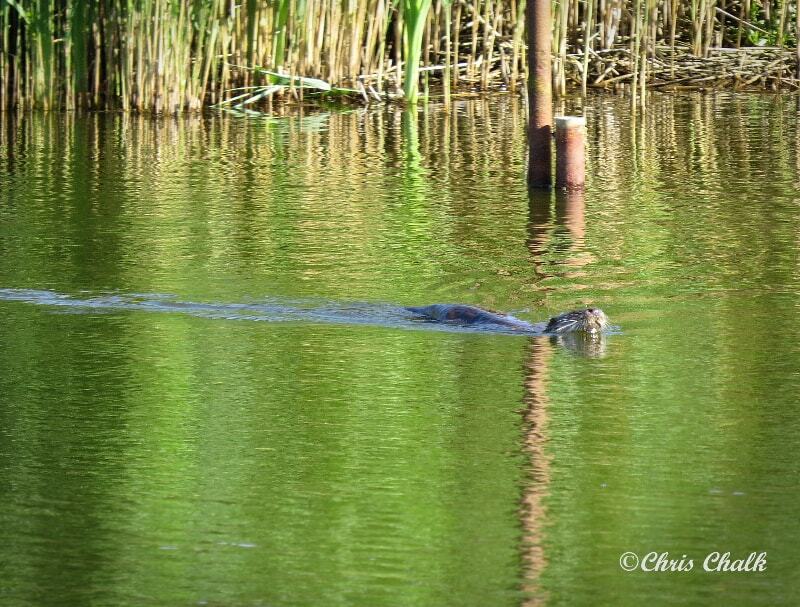 These otter photographs and video were taken from the Kingfisher hide, which is one of the wooden hides along the old Cardi Bach railway line that once ran from Cardigan to Cilgerran, and onto Whitland. The kingfisher pool is fed from the river Teifi. Otters on the Teifi and in the Teifi valley are making a comeback after decades of historical persecution. Both photographs and video were taken with a Cannon HS50 SX – Enjoy! 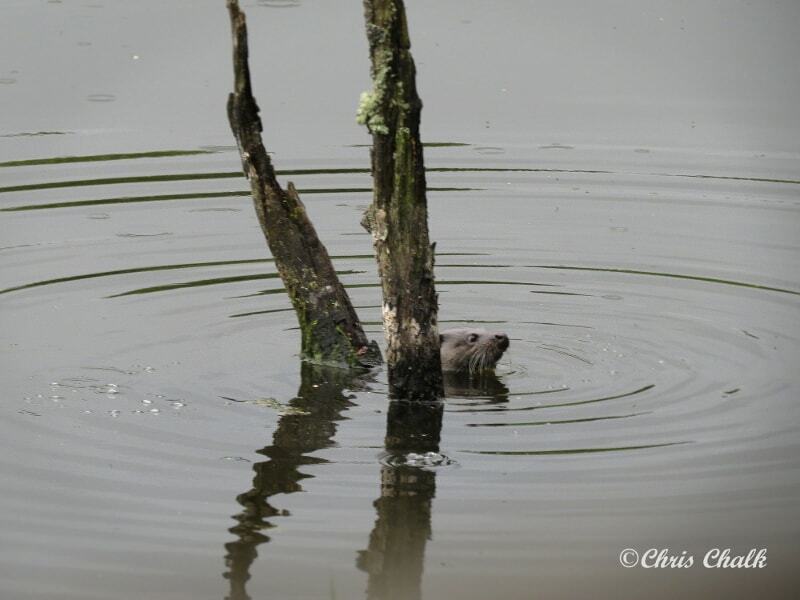 Otter at the Kingfisher hide pool. He/she looked straight at me, but didn’t seemed to mind my presence. 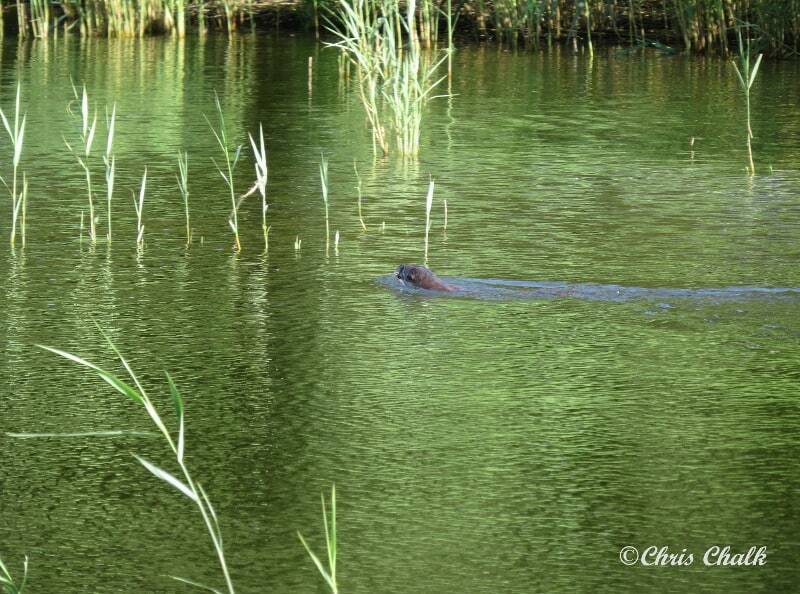 My adrenaline was pumping as the Otter came very close to the hide. He/she caught an Eel, it’s hard to make out but you can just see it here. Turn your speakers up, and click HD for the best quality! Happy painting, and wildlife watching. I look forward to some great comments below, and if you enjoyed this post and found it useful, please share it. Fabulous photos. 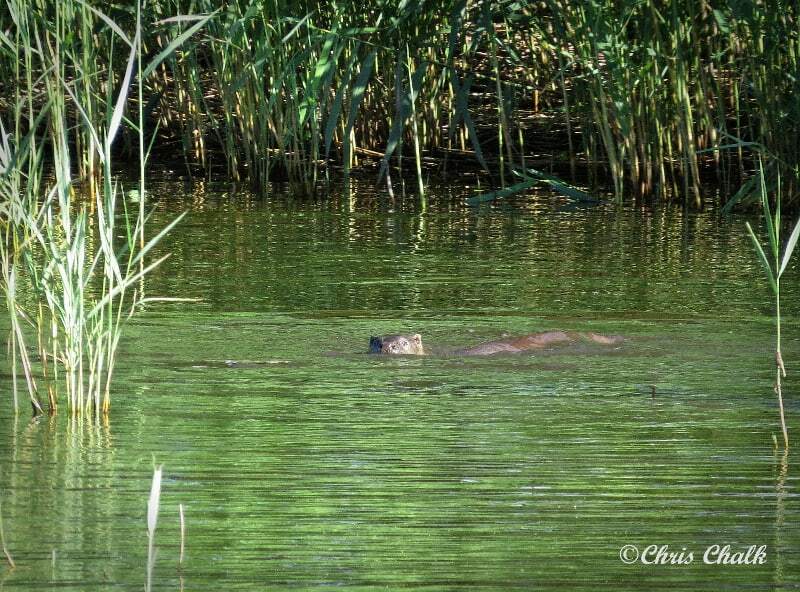 I’ve been to kingfisher hide many times and only once caught a fleeting glimpse of an otter.What time of day was it? Must go back and try my luck again!